CIAT’s work to improve the performance of essential smallholder crops under conditions of drought and acid soil is featured today in the online development magazine New Agriculturist. Click to read more. The article focuses on the center’s work to tackle the problem of aluminium toxicity, which causes root stunting and, during drought, prevents crops from accessing residual water deep in the soil. 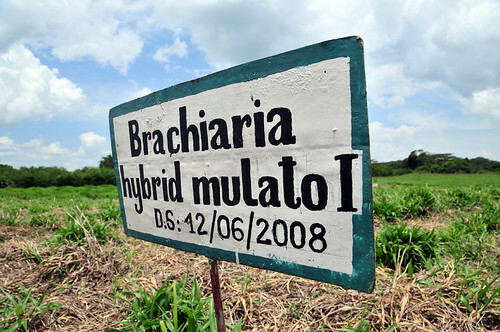 The story was also covered recently here on the CIAT blog.